A couple of weeks ago we ran a piece about an image that was posted on social media and went viral. 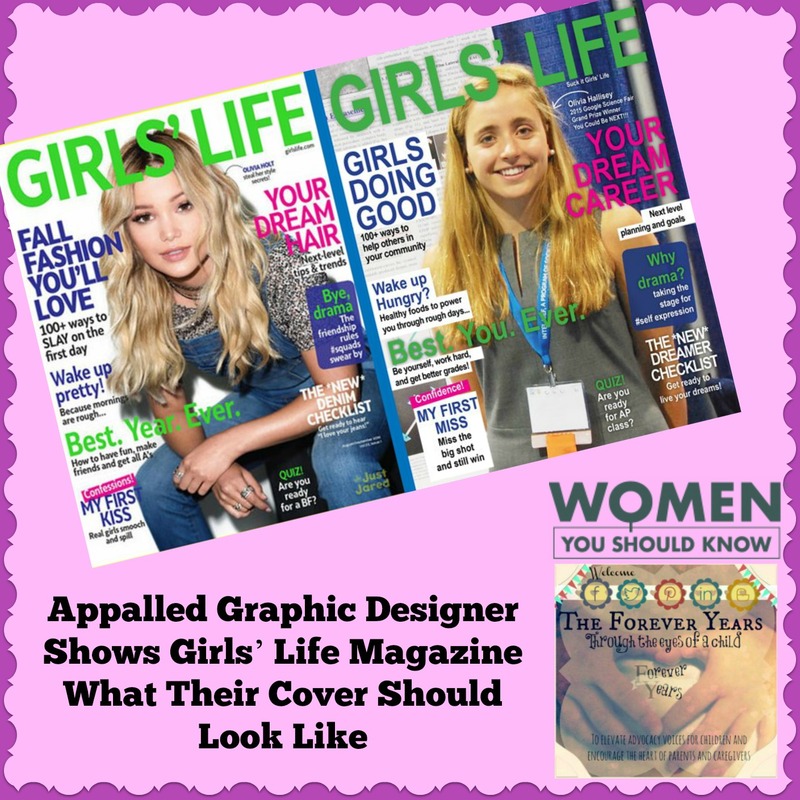 It was a side-by-side shot of this Girls’ Life magazine cover (left, lead image) next to the cover of Boys’ Life magazine that served as a harsh reminder of the stereotyped messages that, even in the year 2016, are STILL marketing to girls. We weren’t the only ones ticked-off by the image. 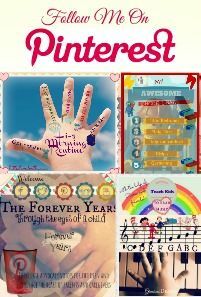 After seeing it posted on her Facebook feed, Katherine Young, a graphic designer, took matters into her own hands and decided to show Girls’ Life what their cover SHOULD look like.